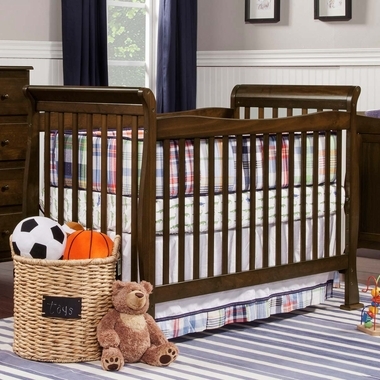 Design your nursery with adorable classic charm and grace of the Reagan 4-in-1 Crib by DaVinci. 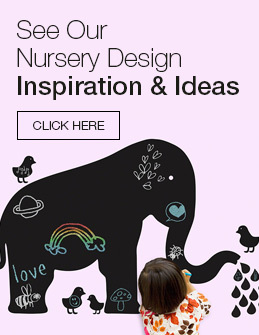 A blissful sleeping space guaranteed to look fabulous in your child's bedroom. The rich coffee finish adds gorgeous depth to the sleigh-style design and gives you a precious focal-point in your baby's nursery. 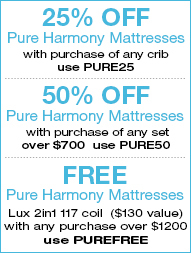 This crib has all the bells and whistles for conversion and safety with four different bed styles, adjustable mattress length, non-toxic materials, and solid construction all JPMA Certified.